Mikel ready to swap roles to ensure Super Eagles win…. Super Eagles captain, John Mikel Obi, has made it clear that he is willing to sacrifice his role in the team so they could win games. 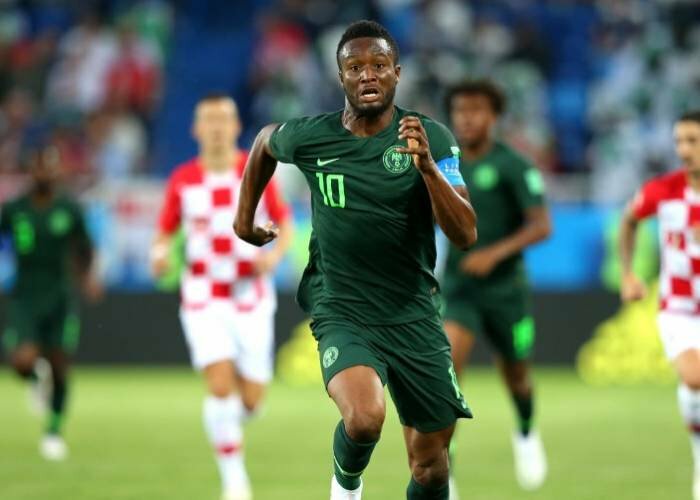 Mikel Obi was roundly criticized for his display in the 2-0 loss to Croatia last Saturday, when he was the most advanced midfielder in Gernot Rohr’s formation. A lot of pundits and fans have called for Rohr to play the Tianjin TEDA midfielder in a withdrawn role in subsequent games and Mikel Obi, speaking to the press on Wednesday, says he is open to the idea. ← Soccer fans begin to disappear from Russia….